Take advantage of the early bird price until June 4, 2019! Submissions for Presentations and Workshops are now closed. You can still make submissions for the Materials Market. Strict deadline is May 1, 2019. The conference will take place from 7 to 8 October 2019 at the University of Education Freiburg, Freiburg, Germany. Personal dimension: Which roles, contents and activities have to be considered in professional development courses for PD course leaders and facilitators in professional learning? 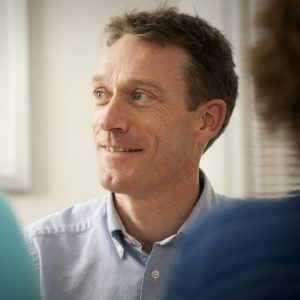 Material dimension: Which role can materials play in professional development for maths and science teachers (classroom materials, face-to-face PD materials and e-learning PD materials)? Structural dimension: How can adequate designs of projects or initiatives for scaling up PD look like and how can they be evaluated? 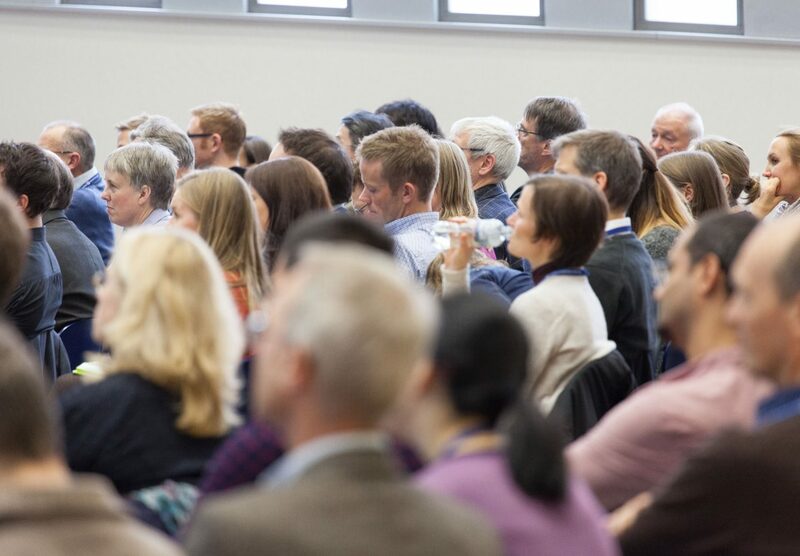 ETE III will feature a number of innovative as well as traditional formats such as discussion groups, paper presentations, workshops, a material market, poster sessions and a policy seminar. Jim Ryder (University of Leeds, UK). Registrations are now open: take advantage of the early bird price until June 4, 2019! Early bird registration: 1 April – 4 June 2019. Regular registration: 4 June – 21 September 2019. 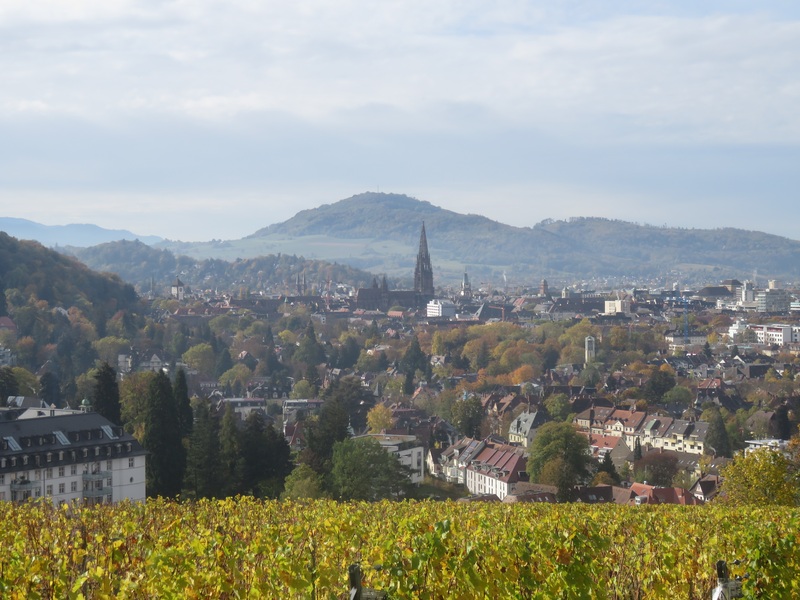 If you want to find out more about the host city of Freiburg, please click on the picture below. 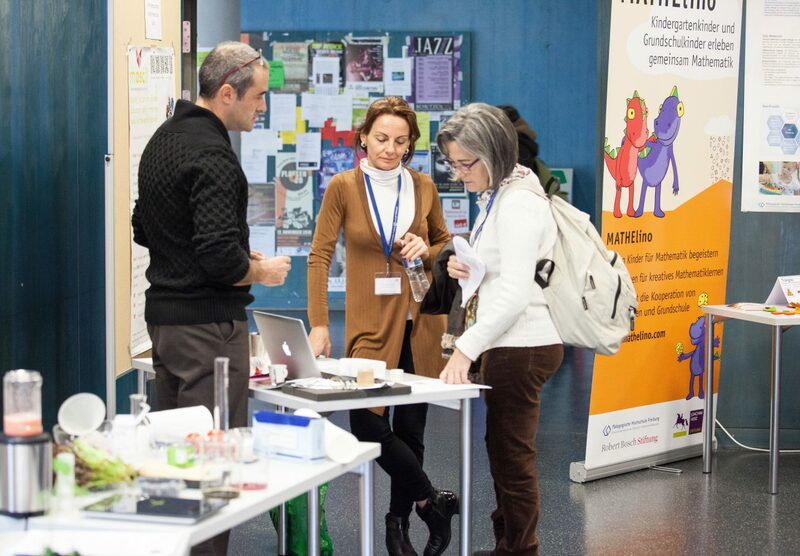 The Educating the Educators III conference will feature a variety of different formats (discussion groups, workshops, oral presentations, a poster session and a materials market) as well as some programme highlights. For highlights, we invited renown key note speakers from North America and Europe. Moreover, there will be some creative STEM highlights and of course we will have a gala dinner with nice food, music and a chance to dance. More information about the programme in general and these highlights in particular will be provided on this site soon. Kara Jackson is an associate professor of mathematics education at the University of Washington, Seattle, USA. 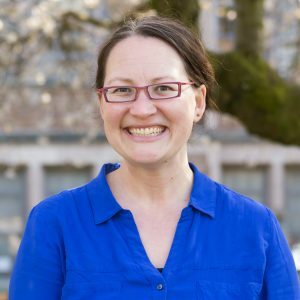 Her research focuses on specifying forms of practice that support a broad range of learners to participate substantially in rigorous mathematical activity and to develop productive mathematical identities, and how to support teachers to develop such forms of practice at scale (e.g., the development of systems of professional learning across role groups and contexts, the role of system leadership). She currently leads a research project aimed at developing tools, routines, and data representations that practitioners can use to engage in frequent, disciplined inquiry regarding the implementation of instructional improvement strategies in middle-grades mathematics. The project consists of research-practice partnerships with multiple school districts in the U.S. pursuing ambitious reform. She taught secondary mathematics in Vanuatu, South Pacific as a U.S. Peace Corps volunteer and was a mathematics specialist, supporting both youth and their families, for the Say Yes to Education Foundation in Philadelphia, Pennsylvania, USA. 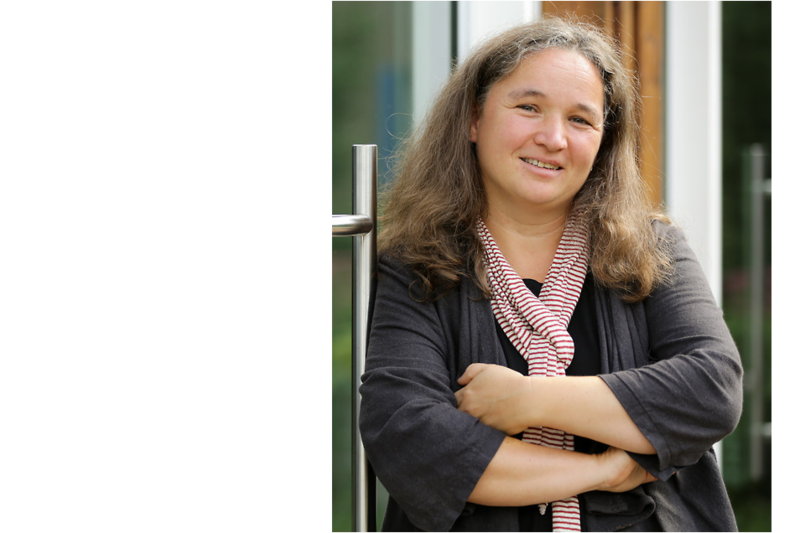 Susanne Prediger is full professor for mathematics education research at the Institute for Development and Research in Mathematics Education at TU Dortmund University. She is an expert in secondary mathematics education research and has specialized on dealing with heterogeneity and language diversity. Her PD research activities are embedded in the DZLM, the German Center for research in Mathematics Education and comprises two international and four national, externally funded projects. Currently, she is president of the European Society for research in Mathematics Education. We are happy to present to you the official call for proposals of the upcoming “Educating the Educators III” conference (ETE III) on approaches to scaling-up professional development (PD) in maths and science education. 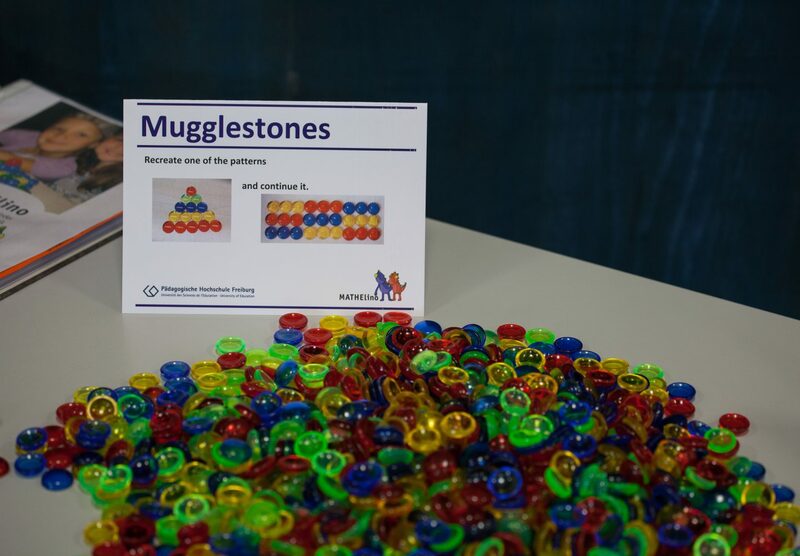 materialsmarket, allowing participants to exhibit interesting professional development materials (including classroom materials) and learn about other materials. Please consult the call for proposals for more detail on these formats and their thematic foci. Please help spread the word on the conference by circulating the call for proposal in your own STEM networks. We are looking forward to your contributions and will be happy to welcome you to the beautiful city of Freiburg next fall! Submissions for the Materials Market remain open until May 1, 2019! Submissions for oral presentations, discussion groups, workshops and the poster session are now closed. You can still submit a proposal for the Materials Market until May 1, 2019, however. The Materials Market will take place on October 8, 2019. Please send us your proposals via E-Mail to oliver.straser@ph-freiburg.de. You must submit one abstract (100-200 words) together with your proposal. Submit the proposal file in two formats, word and pdf file. The programme committee will support the conference chairs with scientific and conceptual advice when selecting proposals to assure a high relevance and scientific quality of the conference and possible subsequent public ation(s). Members of the programme committee are: Digna Cousa, Autonomous University of Barcelona, Paul Drijvers, Michiel Doorman, Vincent Jonker & Monica Wijers (Utrecht University, Netherlands), Josette Farrugia, University of Malta, Konrad Krainer (Alpen-Adria University Klagenfurth, Austria), Antonio Quesada & Marta Romero Ariza (University of Jaén, Spain) and Ragnhild Lyngved Staberg (Norwegian University of Science and Technology, Norway). MaSDiV is a EU funded project that aims to support maths and science teachers in accommodating cultural, socioeconomic and performance related diversity in their classrooms. Central to this project is the inclusion of a social and intercultural dimension in maths and science classes. Teachers shall be equipped to foster students’ understanding of fundamental values of our society through their maths and science lessons. Innovative teaching approaches, such as inquiry based learning and intercultural learning, create inclusive class environments that help to enhance the achievement levels of all students. By applyingthese approaches, teachers can actively support their students in the process of becoming well-informed and critically-reflected citizens.The concrete measures of MaSDiV are the development, the evaluation and the dissemination of an innovative professional development course for teachers, who are teaching secondary school. Research facilities and ministries from six different European countries are working closely together in this project. The evaluation process will be conducted by the renowned IPN at the Universität Kiel in Germany. The International Centre for STEM Education (ICSE) is located at the University of Education in Freiburg, Germany and focuses on practice-related research and its transfer into practice. 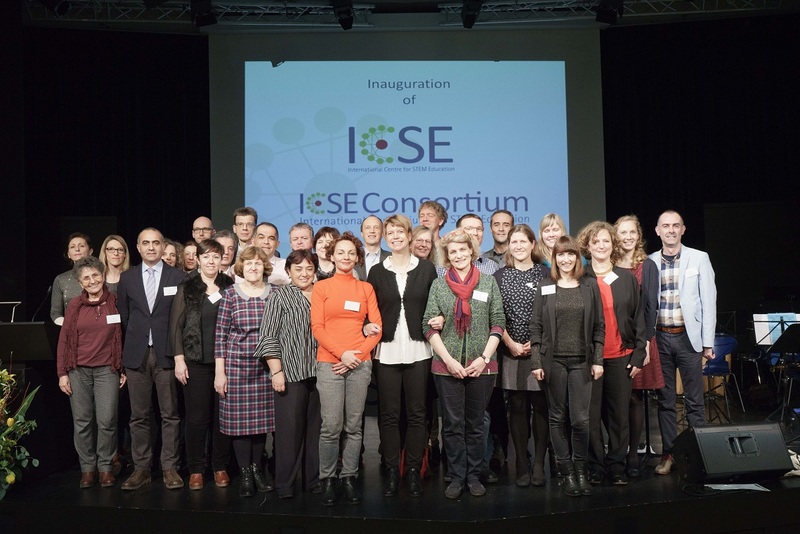 ICSE sustainably links stakeholders from research, practice, policy and industry, nationally as well as internationally through the ICSE consortium. The ultimate aim of ICSE is to help improve STEM education across Europe. That is, to give students insights into authentic features of STEM subjects and their connection to real-life contexts, to raise achievement levels in STEMsubjectsand to make science literacy accessibleto all students, regardless of gender and cultural or socioeconomic backgrounds. Thereby, ICSE intends to promote the interest of young people in STEM careers. The German Centre for Mathematics Teacher Education (DZLM) is Germany’s first nationwide centre providing teacher training in mathematics and is funded by Deutsche Telekom Stiftung. The DZLM focuses on developing long-lasting, continuing professional development programmes for multipliers that are research-based and practically relevant. These multipliers are teachers themselves (from pre-, primary and secondary schools) who in turn offer PD courses, advice and support to other teachers, e.g. by supervising professional learning communities. The DZLM also provides professional development courses and materials that target specific types of teachers and their educators, e.g. educators who teach mathematics out-of -field, i.e. outside their specialty area, as well as pre-school teachers. All courses are continuously improved based on empirical evidence and disseminated at a large scale. Eight universities are involved in the consortium: The Humboldt-University Berlin, Free University Berlin, University of Bochum, TU Dortmund University, the University of Duisburg-Essen, the University of Potsdam, Paderborn University and the University of Education Freiburg. In addition, the DZLM cooperates with further partners in the fields of mathematics, mathematics education and educational research, as well as the educational institutes of the different federal states. 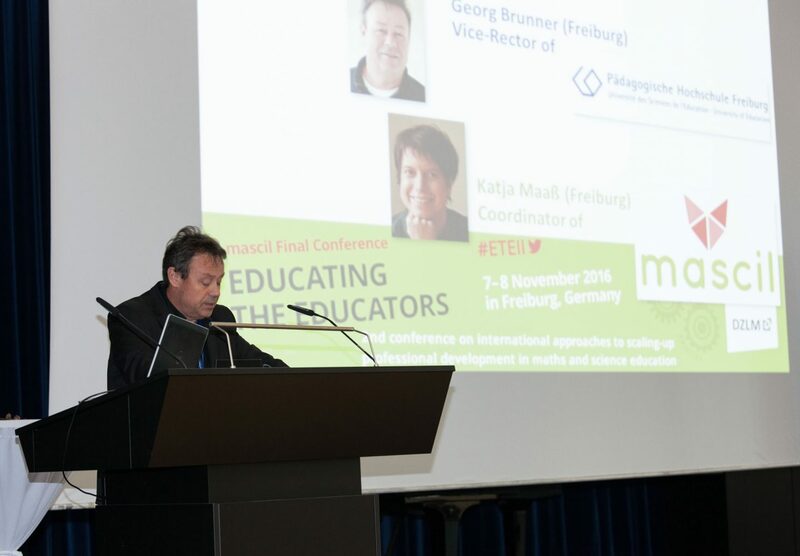 The first two ‘Educating the Educators’ conferences took place in 2014 in Essen, Germany and in 2016 in Freiburg, Germany. Like the upcoming conference, the previous events offered participants from all over the world a platform to explore, discuss and exchange approaches to scaling up professional development (PD) in math and science education. 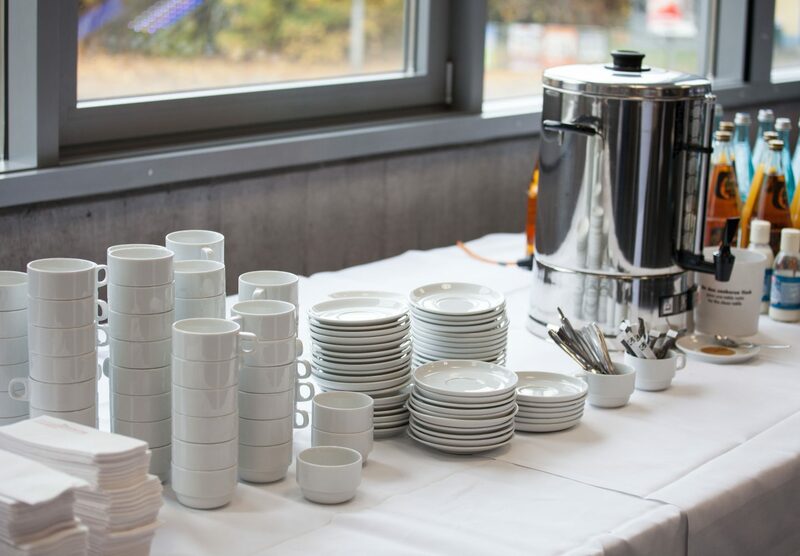 If you want to find out more about the past conferences, please take a look at our conference proceedings from ETE I or the ETE II conference book.